In the event your garage door or opener fails to operate properly, contact us right away. 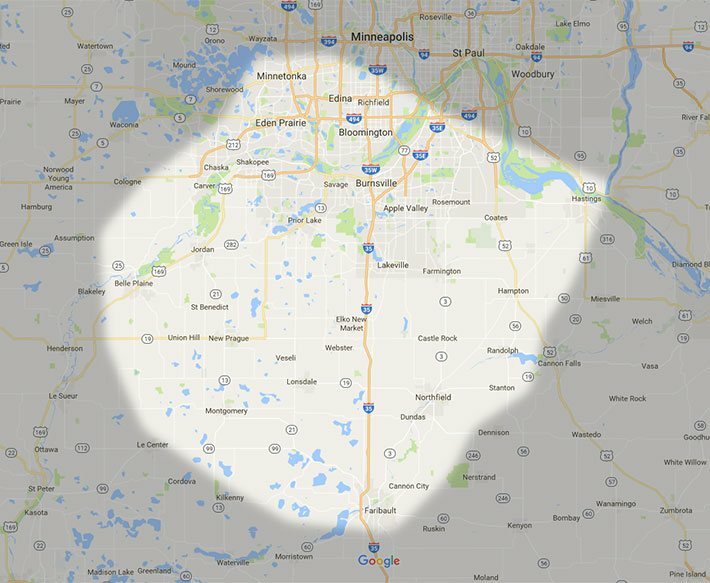 The Garage Door Doctor provides fast, reliable services to homeowners and businesses in Shakopee, Apple Valley MN, and throughout the Twin Cities South Metro area. We service all brands and do our best to provide same day service whenever possible. 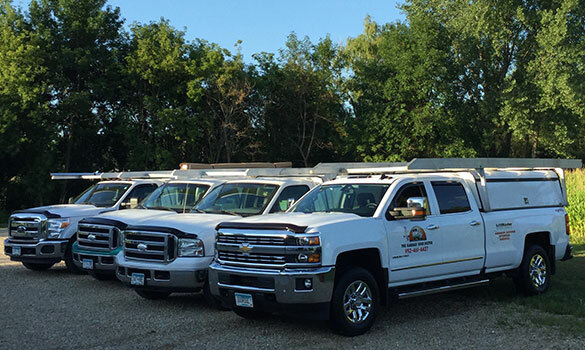 We also recommend routine maintenance in order to keep your garage door operating at peak performance, while keeping your home, family or business safe and secure. High tension garage door springs can break after years in service or under unusual conditions or after accidents. Spring replacement should be performed by trained professionals. Call us for broken garage door spring replacement in Burnsville MN and one of our skilled technicians will get the job done safely and quickly. I am thoroughly impressed with the service provided by The Garage Door Doctor. —Matthew K.
For All Your Garage Door Needs, Call The Garage Door Doctor Today! ...but if you have a medical emergency, dial 911.